SAVE up to 40% on selected 2018 and 2019 cruises in the Fred. Olsen Black Friday Weekend Sale. With a great choice of cruises included in the sale, and fantastic savings available on each, you’re sure to find a perfect getaway aboard one of our smaller, friendlier ships. 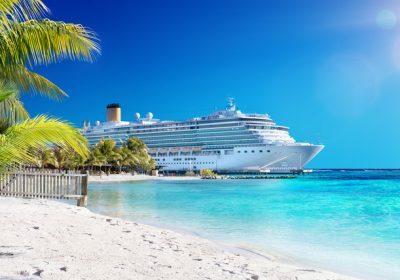 You could indulge in a relaxing pre-Christmas discovery of beautiful islands in the Caribbean or the Indian Ocean; or in the spring, revel in the sunshine and beautiful scenery of Cape Verde, the Canaries and Madeira or the cultural and historical gems of attraction-packed cities in Spain and France, Portugal or Germany. There’s even a chance to experience the thrill of the exhilarating Monaco Grand Prix on Boudicca’s Western Mediterranean exploration in May 2019. Remember, there are incredible savings of up to 40% available on the cruises in Fred. Olsen’s Black Friday Weekend Sale, so be sure to book by Monday 26th November.